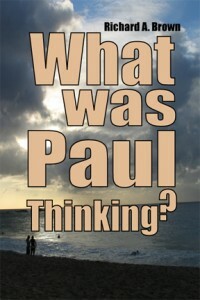 The following text is excerpted from my book, What Was Paul Thinking? (Isaacs Press, 2010). Why should anyone today care about Abraham, a 4,000-year-old figure of mythical proportions whose existence is known to us solely through the Book of Genesis, the first book in the Hebrew Scriptures? He matters because what Genesis has to say about him plays such a central, pivotal role for Paul. Yet like so much else about Paul’s thinking, there are multiple ways to understand Abraham: as a role model and example for Christian believers, as “first recipient” of covenants establishing God’s “chosen people” and promising blessings on all humanity, and as a unique way to understand Paul’s apostolic mission to the Gentiles. Traditionally, Abraham is held up as the great example of faith for Gentiles and Jews. According to this line of reasoning, Abraham developed a faith that was considered excellent in God’s eyes. In comparison, Jesus’ faith was not just excellent but perfect—-after all, Christians’ believe, he was God’s own Son. Abraham’s first “test of faith” came when he responded to God’s call to leave his home in Ur of the Chaldees to travel to an unknown country. 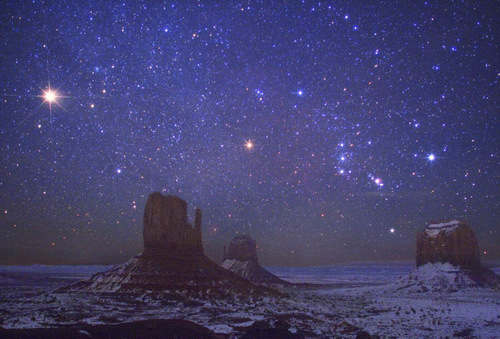 God told Abraham that because he responded with complete, trusting faith to head out on a journey without knowing where he was being sent, not only would he and his household be blessed but his descendents would be as numerous as the nighttime stars, his descendants would become a great nation, and, ultimately, all the world would be blessed through his “seed” (heirs). Because Abraham trusted and believed, he went. Because God was faithful, the world will be redeemed. The Genesis account relates how Abraham’s faith later on was tested when God asked him to offer up his son Isaac as a sacrifice. 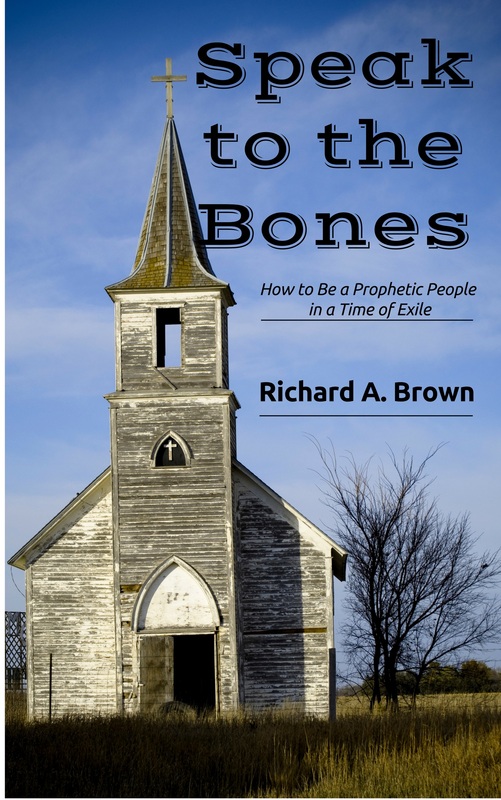 While this story is hardly a primer on raising a family (and offensive if not downright abhorent to modern readers), its presence in the biblical narrative highlights Abraham’s extraordinary faith. He obeyed God, who at the last minute substituted a ram to be sacrificed and prevented Abraham from slaying Isaac. Abraham’s life was one experience after another of trusting in and faithfully obeying God. Because he was faithful to the call of God in his life, Abraham’s faith was counted to him for righteousness (meaning, God brought him into a right relationship despite Abraham’s human failings and weaknesses). He serves, then, as a great model and example for those who faithfully follow divine commands. So which promise does Paul refer to in Romans 4? It is the promise that predates circumcision and the selection of a chosen people (Isaac’s descendants, to be known as Israel). It is the promise that “all the families of the world” would be blessed. This group would include both circumcised and uncircumcised (Jews and Gentiles) who trace their lineage back through Isaac, Ishmael, and all the other sons of Abraham (see Genesis 25 for that list). According to biblical literary style, this means everybody in the world. Who are the “heirs of Abraham”? Keep in mind that ancient practice dictated that an heir need not necessarily be a blood relative. Typically, it meant a first-born son, but it could be anyone designated to be such. In this case, Paul indicates, the one true heir of Abraham is Jesus Christ. Although Jesus was biologically a descendant of Abraham (as were all the Jews, of course), he was Abraham’s true “spiritual heir” because he was perfectly obedient to the call of God. Jesus Christ would bring blessings to all the world, just as God had promised Abram centuries before. 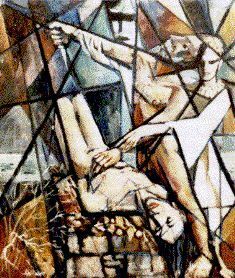 Those who take on the name of Christ, through baptism, become “joint heirs” of the promise, as well. 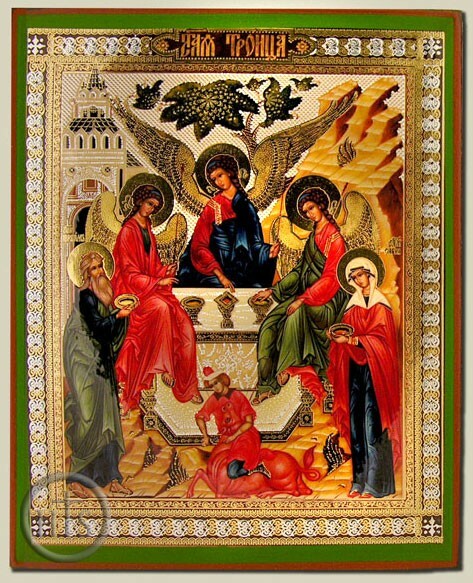 This entry was posted in community, covenant, Lent and tagged Abraham, Hebrew Bible, promise. Bookmark the permalink.